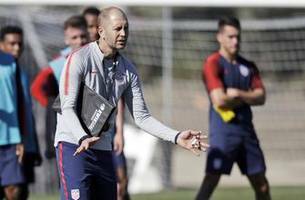 Tyler Adams will likely be switching from central midfield to right back for Gregg Berhalter's U.S. national team. What was his thought process behind the switch? 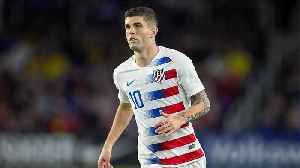 Should Christian Pulisic be Playing Centrally for the USMNT? We've seen Christian Pulisic dominate on the grandest stages playing on the wing. Yet Gregg Berhalter currently has the 20 year old playing centrally. Is this the best spot for the national team's best..